We are now offering TWO challenging six-week series of Improv classes for students to learn and refine the techniques of improvisational comedy! Students will develop short and long form improvisation and explore their own creativity and comedic imagination through Theatre Games and Comedy Sports. 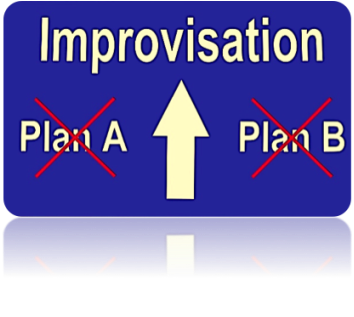 Our Beginner Improv class is designed for first-time students, and our Intermediate Improv class is designed for those who have already taken one or more of our Improv classes. Students are welcome to register for both classes in the series!